What goes better with the warm, sunny weather than to dive into the ocean of african rhythms? 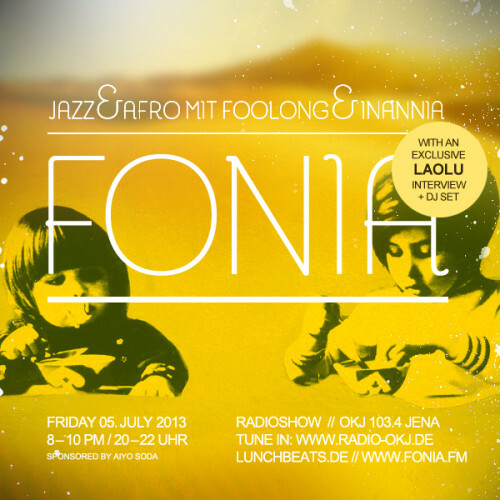 In the 14th installment of the fonia radio show we welcomed Laolu for an interview and mix session all around jazz, afrobeats and the dancefloor. Laolu, grown up with nigerian roots in switzerland combines techno with diversity and sensitivity. Make sure you see him performing live, often alongside his good friend Kadebostan. Enjoy two hours packed with beats, emotions and rhythms on a journey to africa! We say thanks especially to Jasmine, who did the interview for us with Laolu. Special thanks go as always to the OKJ 103.4, Jena. 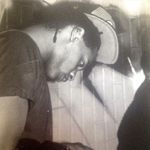 Laolu combines intensity with an open mind and blends it all in his view on techno. Alongside his good friend Kadebostan he plays in clubs all around the globe where they both “spend hours looking for tunes that can knock out a crowd, physically or emotionally! !”.